Looking for moisture resistant connectors that also withstand harsh environmental hazards such as water…dirt…chemicals…hospital fluids…salt? Looking for easy push-pull connections, fast mate and de-mate cycles with no moving parts or tools required? Enable easy, faster mate and de-mate with high cycle counts and without compromising the sealing capabilities. 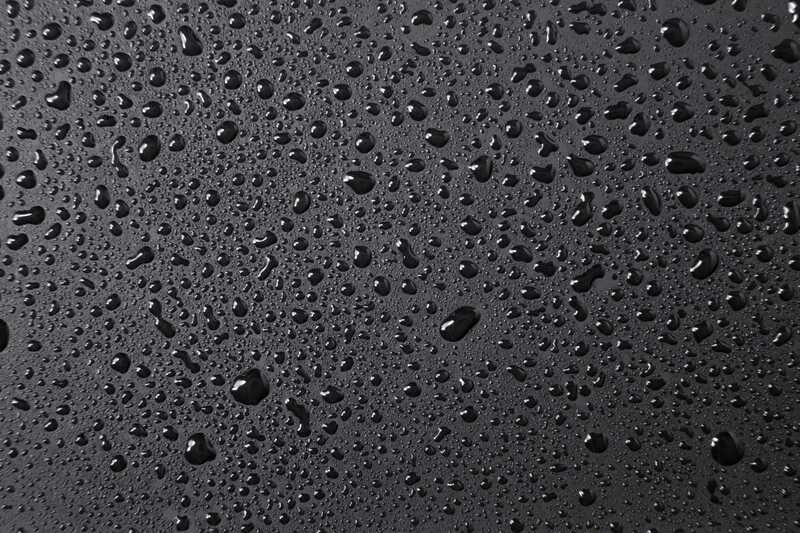 Protect internal contacts from moisture and environmental hazards with a full seal. Offer protection against immersion in water at depths greater than 3 meters for long periods of time. Are highly flexible and retractable. Are suitable for any application where harsh environments are a factor. Customizable: For example, we can customize the mating/de-mating force to meet your specific application requirements. Safe: The easy mate and passive latching features keep operators and equipment safe. There are no exposed conductive surfaces to cause electrical shorts. 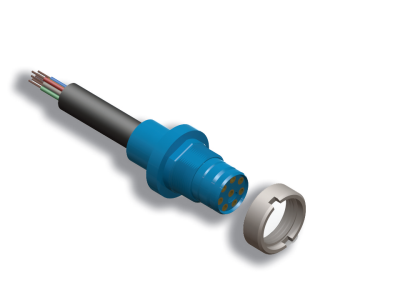 The ease with which the Tuff-Seal connectors will de-mate prevents operators or test equipment from being pulled into moving parts. Easy to use: Alignment keys and/or customized connector shapes and pinouts make mating easy and efficient, while preventing electrical cross-over. Adaptable: Tuff-Seal connector systems can be designed to meet your specifications for both cable and panel mount. When you need extraordinary performance, call on Whitney Blake. Learn more about Tuff-Seal in action by reading our Case Study and information about Marine Applications. Moisture resistant cables that protect against immersion in water at depths greater than 3 meters for long periods of time.